Come and cheer on your favorite team at our annual African-American Heritage Bowl. 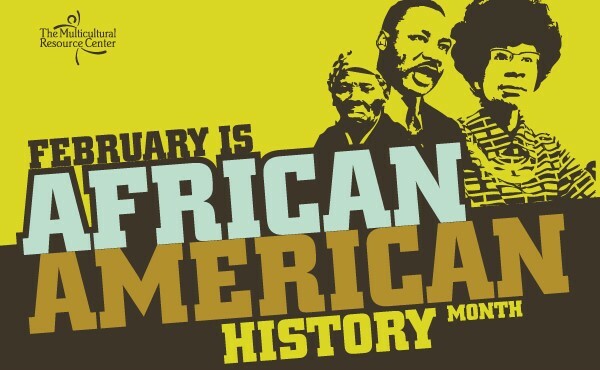 High-school teams and adult community teams will answer trivia questions about African-Americans in U.S. history. Participation in the annual trivia bowl is open to all junior high schools, high schools, social and business organizations, churches, book clubs and families. The competition features a Junior High/High School Bowl and a Community Bowl. Trophies or plaques will be awarded for first, second and third place in each bowl. Plus, all first-place team members for the Junior High/High School Bowl will receive a Kindle Fire. All ages are welcome to attend. Registrations for teams will be accepted through Feb. 21. Group study questions and entry packets are available for pick up at the Rudisill Regional Library or by emailing Adrienne Teague at adrienne.teague@tulsalibrary.org.